SYS Systems is the leading Stratasys UK platinum partner, meaning we can provide the very latest 3D printing technology to best suit you, no matter the size of your business. Whether you’re a small studio visualising and perfecting designs or a multi-national manufacturer needing to produce high-quality end-product parts, there is a Stratasys system for you – our technical expertise and passion for what we do will make sure of it. 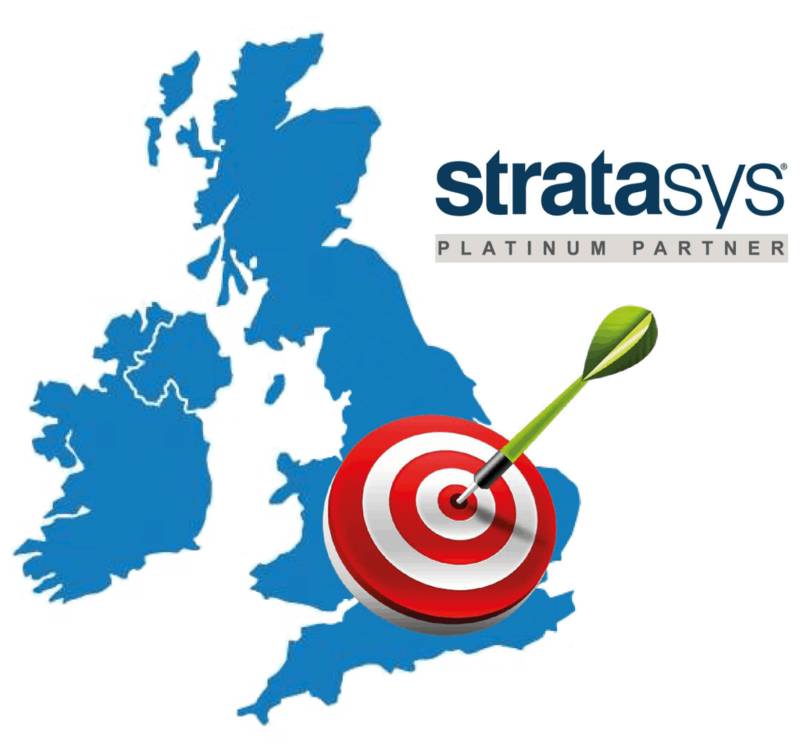 We’re proud to sell, install and support the full range of Stratasys 3D printing systems and materials right across the UK and Ireland, with the highest level of professionalism. If you want to find out how best-in-class 3D printing solutions can revolutionise business operations and output, then your search is over – as the partner of choice for Stratasys in the UK, we’re ready to show you.